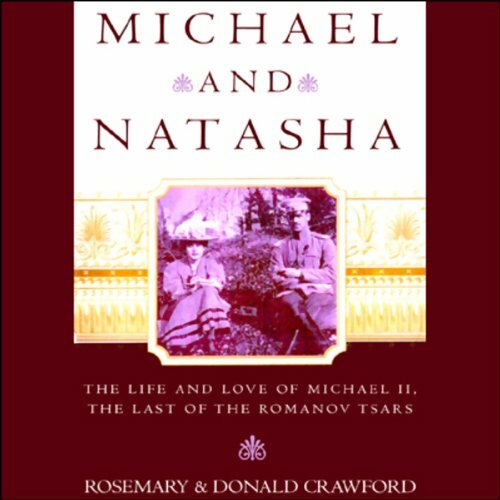 Showing results by author "Donald Crawford"
He was Grand Duke Michael, handsome brother of Tsar Nicholas II. She was the beautiful twice-divorced daughter of a Moscow lawyer. Their scandalous love affair and their runaway marriage to Vienna in 1912, trailed by the Tsar's secret police, caused uproar in Russia and was the talk of all Europe.